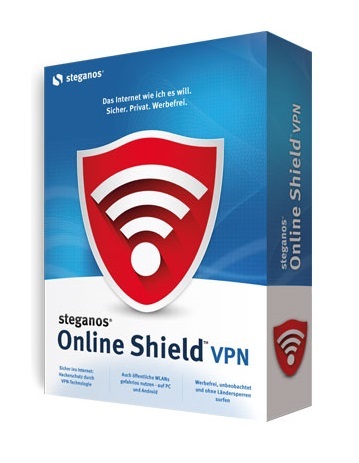 Steganos Online Shield VPN protects your IP address. 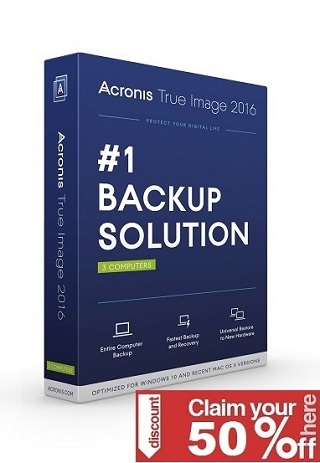 This way, hackers can no longer identify you as a potential victim. Ads on websites are blocked.